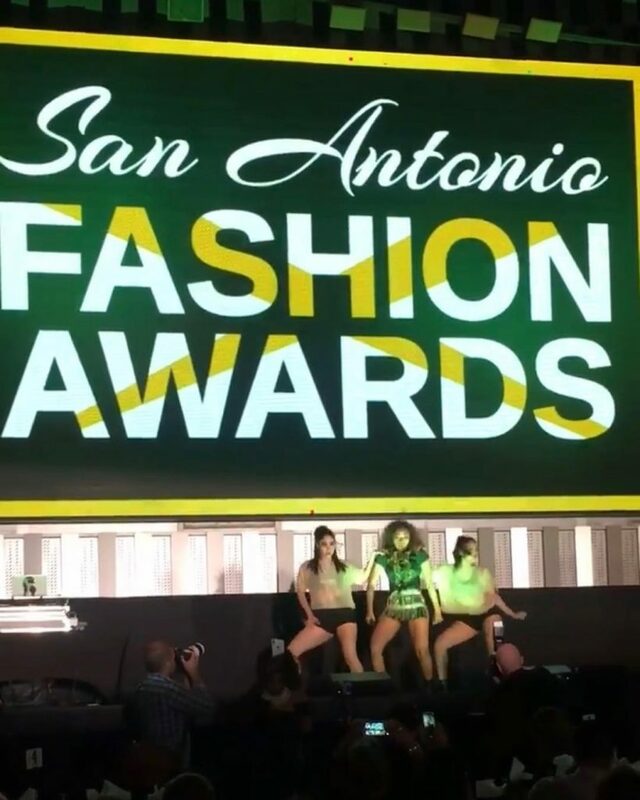 San Antonio get ready to have some fun this FIESTA! The Jewel of Art will be hosting our First Annual Jewel Fest for all the community to attend. This will be a Family affair so invite everyone and anyone! 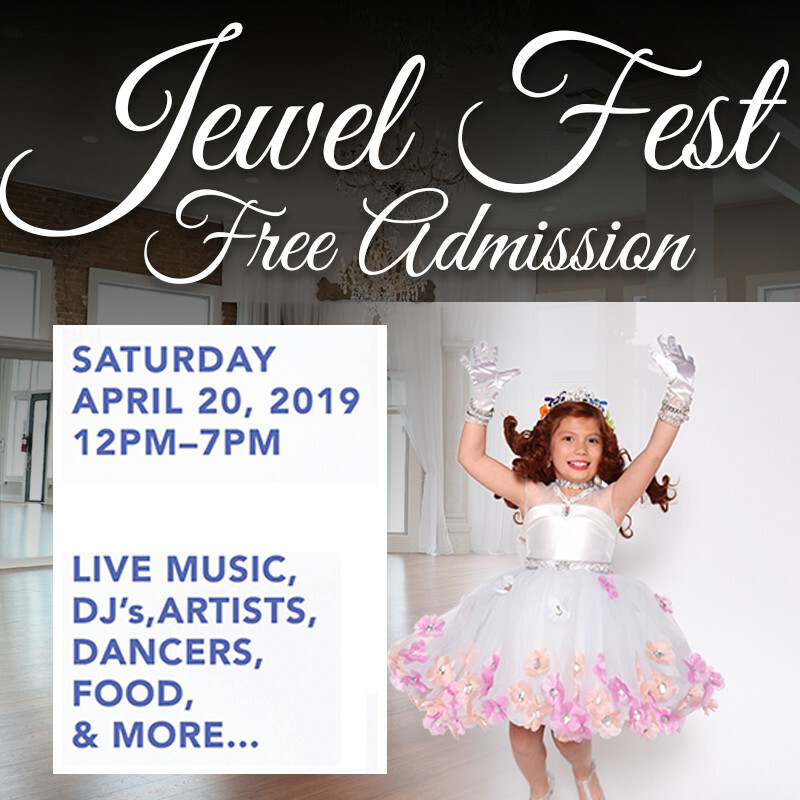 We will be having a DJ, Live Music, Local Artists performing, And of course our Brilliant Jewel Family Dazzling the stage. And what is FIESTA without delicious FOOD. We will be serving some traditional Fiesta foods as well as giving away raffle prizes. This event is promised to be entertaining so done miss out! 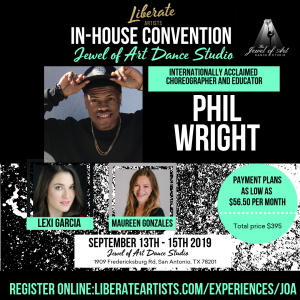 Bringing in International Acclaimed Choreographer and Millennium Dance Complex Educator Phil Wright this Fall. 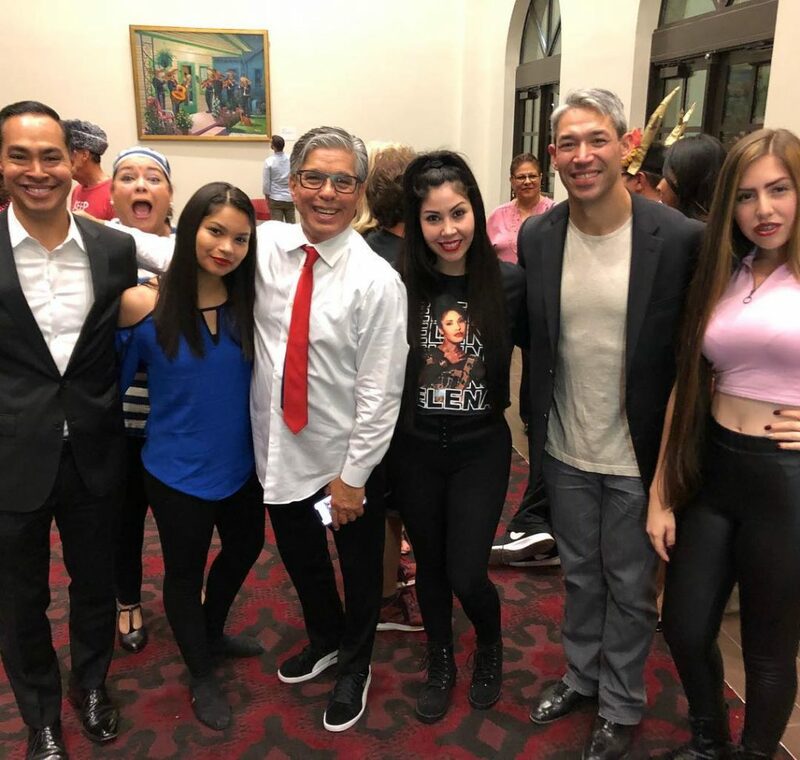 As well as Lexi Garcia from Hamilton Broadway and Maureen Gonzales from LA. 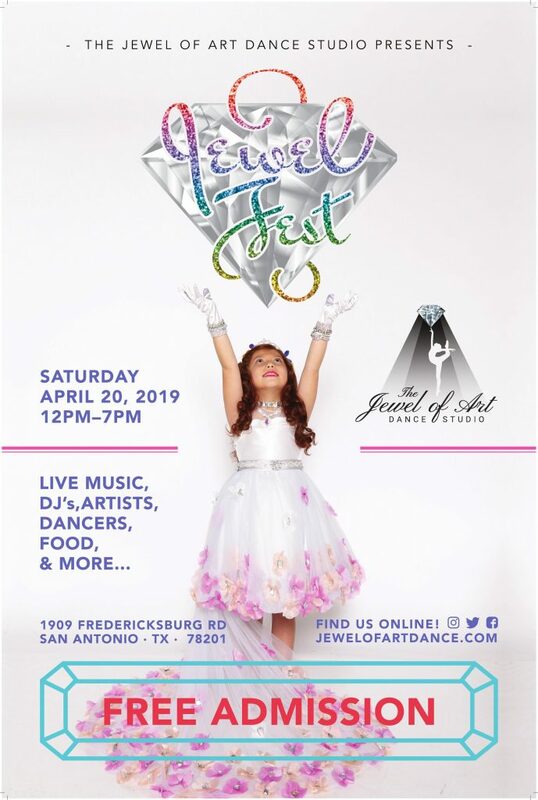 This is EXCLUSIVE to our Jewel Family and would like Every Dancer to Participate. We will be holding a Mini/Juniors Session and Teen/Seniors Session including Contemporary, Street Jazz, Improvisation, Commercial Hip Hop, Lyrical, Modern, Broadway Jazz and more! You will not want to miss this opportunity! First 30 to register get a VIP Class and Party with Phil! Register Today!  A Jewel is considered to be a precious stone with brilliance and value. 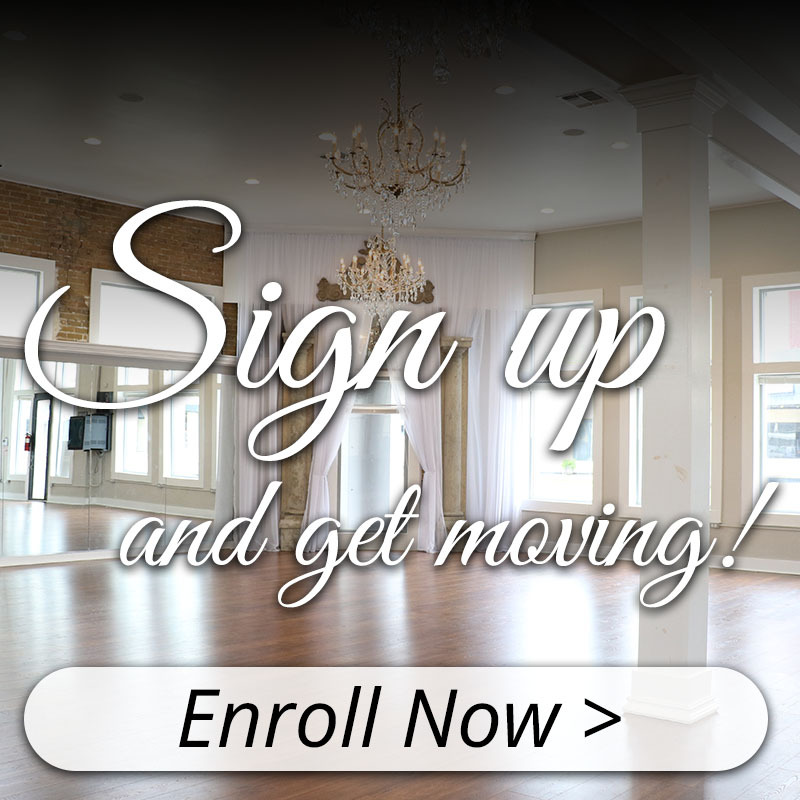 The Jewel of Art Dance Studio is the stepping stone to producing refined and brilliant dancers. The Jewel of Art is committed to creating a strong foundation in all genres of dance. 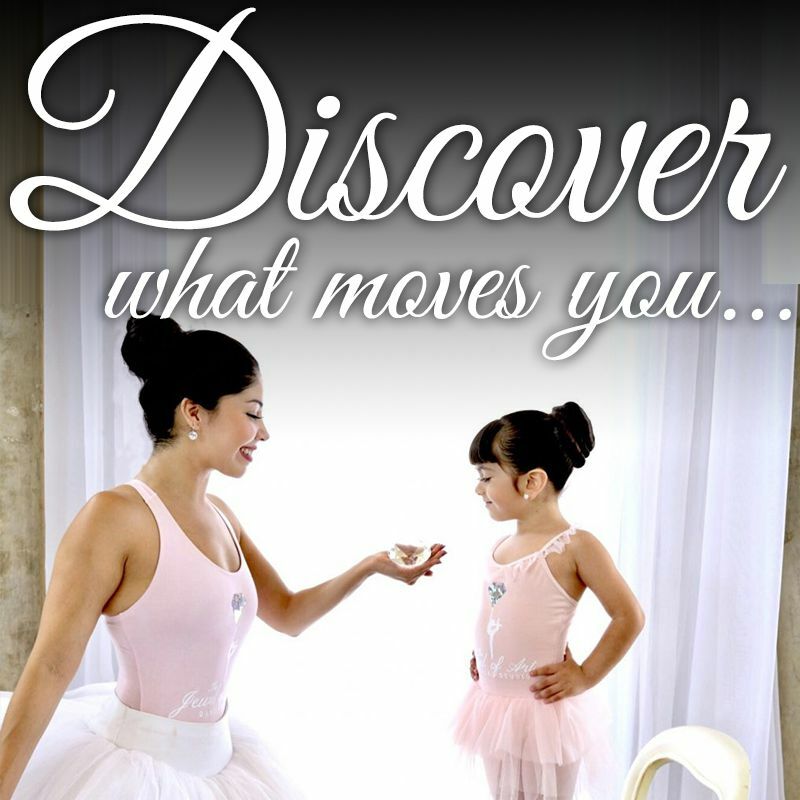 We are dedicated to developing well rounded and exceptional dancers. 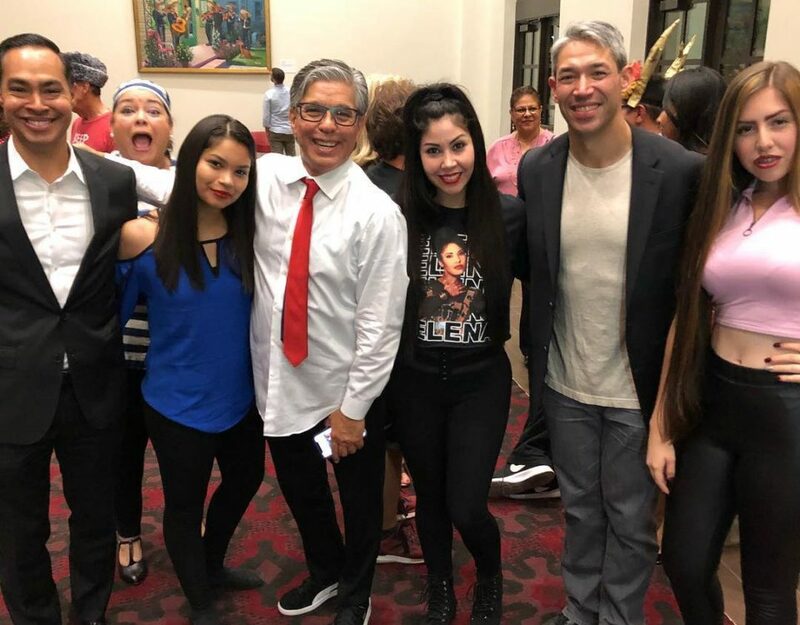 We challenge our students to achieve excellence, and expect each one to embody discipline, confidence, commitment, dedication, artistry and passion. 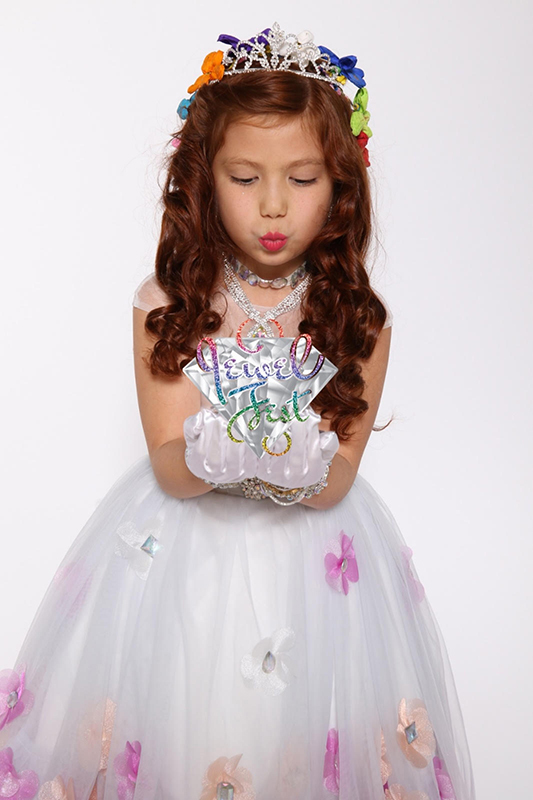 The students are considered our jewels at The Jewel of Art Dance Studio and just like jewels shine with brilliance, so will our students. 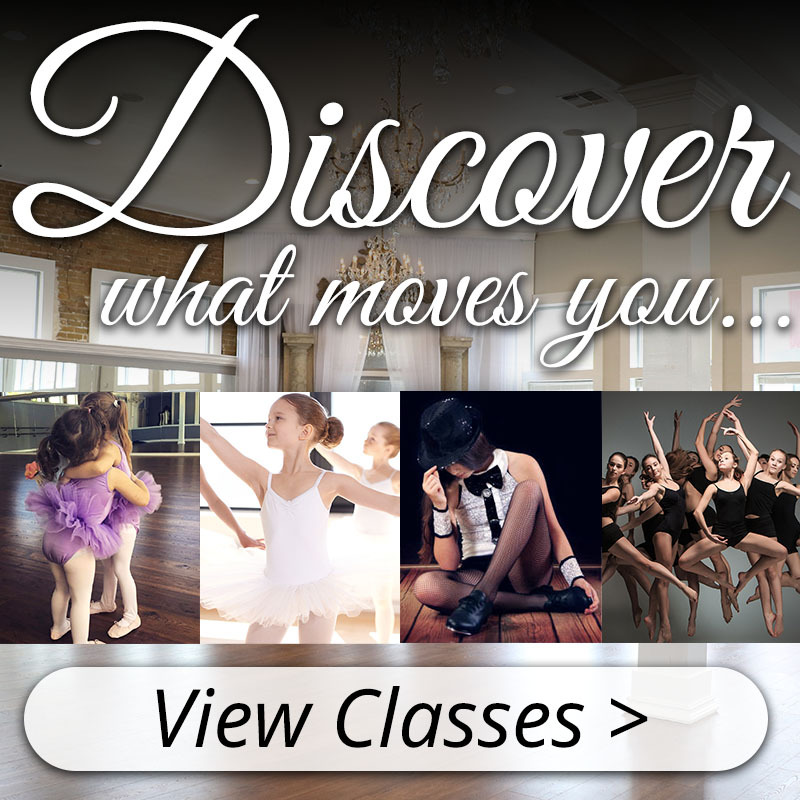 Browse our classes below. If one catches your attention, please contact us for more information or to register. We post everything from studio announcements to student and studio achievements, as well as interesting reads from around the web and our community. Check back regularly for news and studio information.